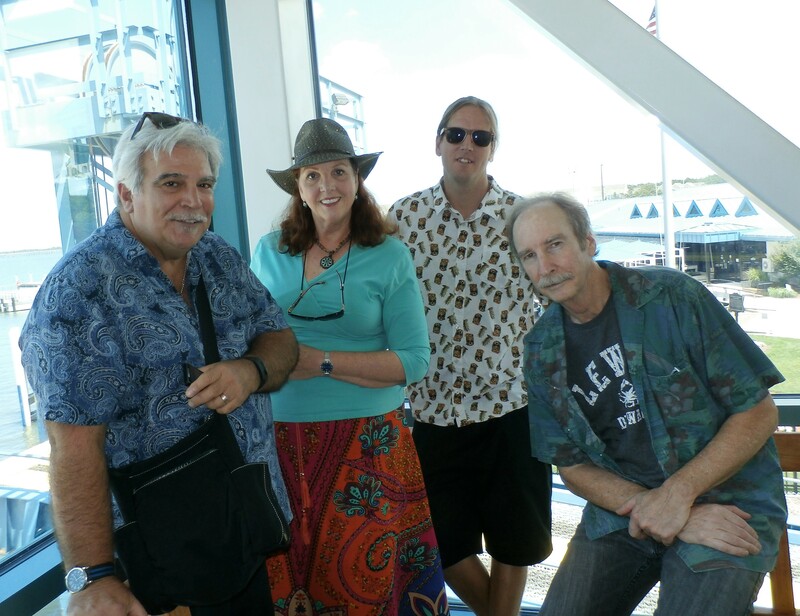 Mike, Lorraine, drummer Mike Littlejohn and guitarist Bill Boehme are ready for the summer fun. See you at the parties, clubs and happy hours . 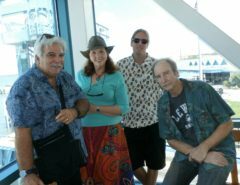 Thanks for supporting live music at the BEACH!